Bryan White Foundation boss, Bryan White has today been hosted on Galaxy FM 100.2’s Zzina Morning Saga. Bryan White said his aim is to help the youth live a better life and nothing else. He said the youth need to be first trained on different skills that would help them to get busy. Through his Bryan White Foundation (BWF), Bryan White has contributed UGX 5m for Mosh’s ‘Life Is A Beach Charity Show slated for 28th October, 2018 at Lido Beach’. 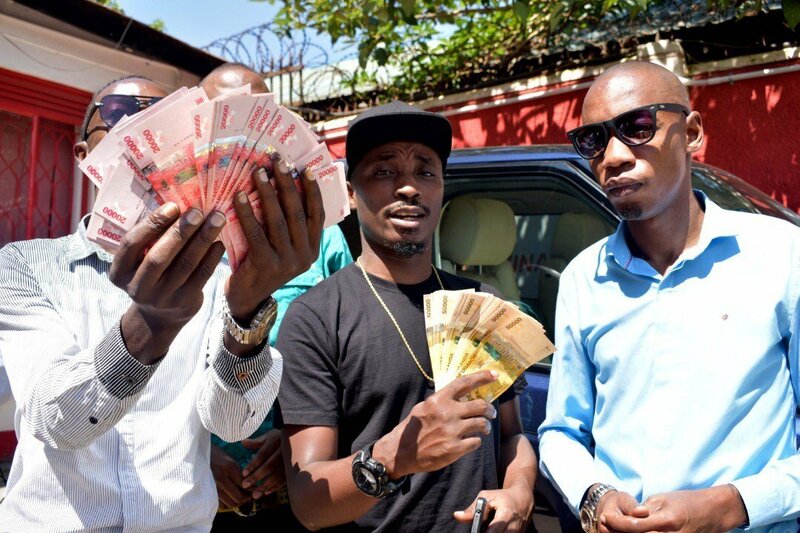 Bryan White also contributed extra UGX 2m for the radio’s upcoming other events. Made a short stop at Galaxy FM in Kansanga and had a good time while on the show. I was also privileged to have contributed a combined 7,000,000 UGX towards the Radio station’s upcoming events,” Bryan White posted after the show.